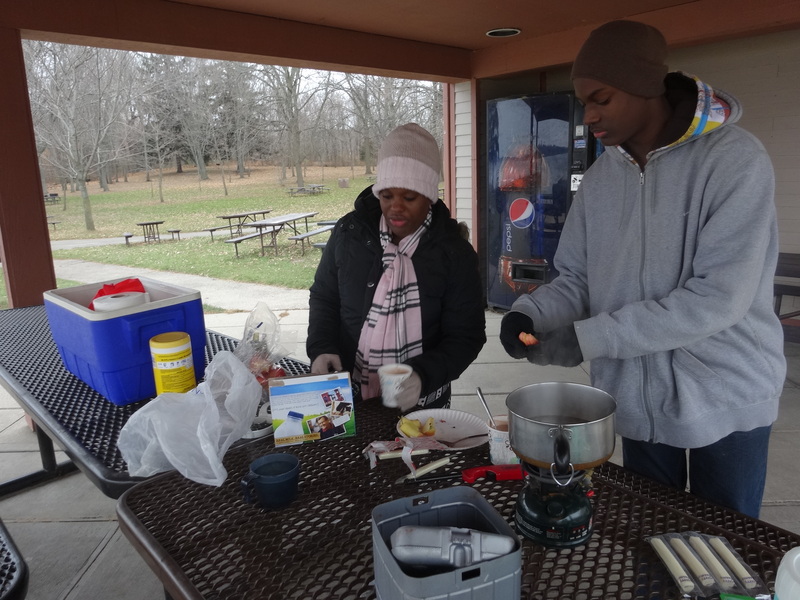 How to Make Hot Chocolate Outside! Winter and hot chocolate go together. This year, enjoy hot chocolate while you’re playing outside. We cook outside during the summer so why not winter? There is nothing better and your kids will remember it forever. You can buy small gas stoves at REI, Dicks, Target or any outdoor supply store for about $30. Portable stoves are easy to use and you’ll have hot water within minutes. 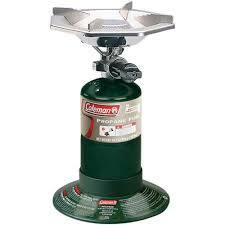 Propane stoves like the one shown are great because you don’t have the mess of fuel. Put all your supplies into a plastic bin to transport to your event. 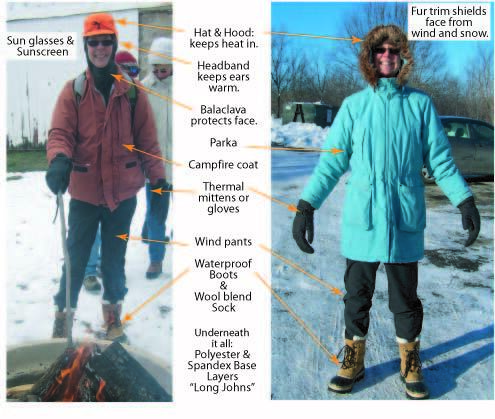 If there isn’t a picnic table handy, search for a flat rock or create a place in the snow for your stove. The kids can make a spot for you. When you’re ready, fire up the stove and serve. I always recommend that you let the kids work up a sweat first before enjoying the drink. They’ll appreciate it more and they’ll be warm enough to stand around for a few minutes. If you’re worried about your hands getting cold, just pop a hand warmer in your pocket. 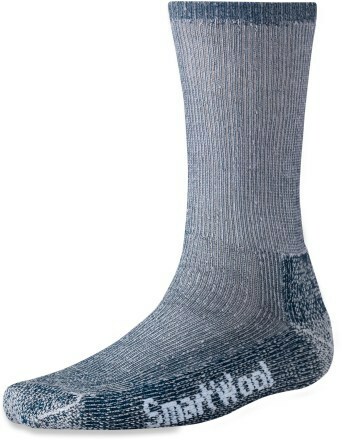 You can buy 6 pair for about $10 or individual packs for $1. 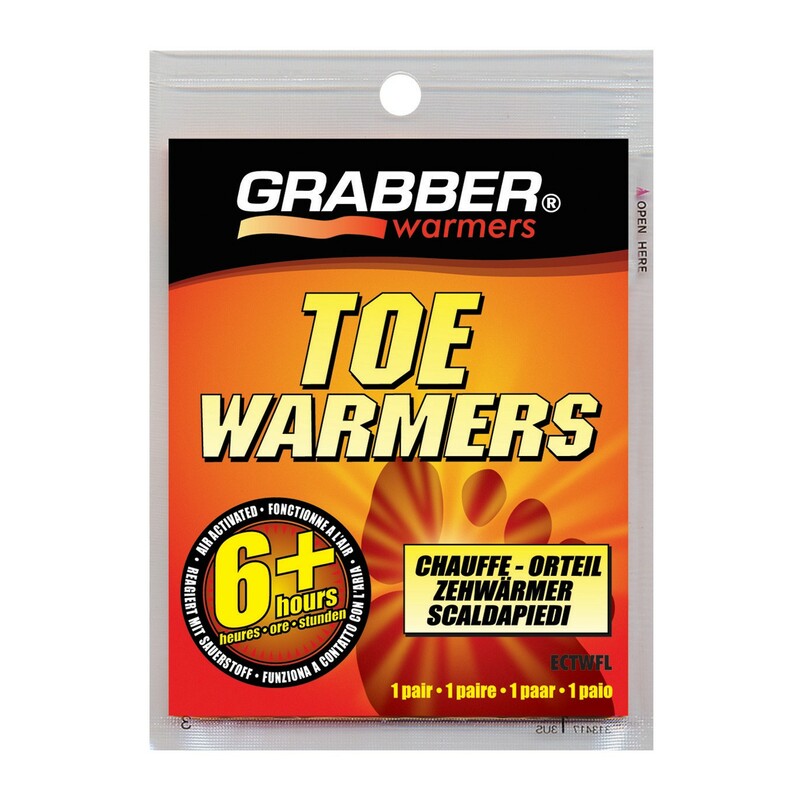 Why suffer with cold hands when there’s an easy solution? By creating wonderful outdoor experiences, kids are more likely to get off the couch and into the outdoors. 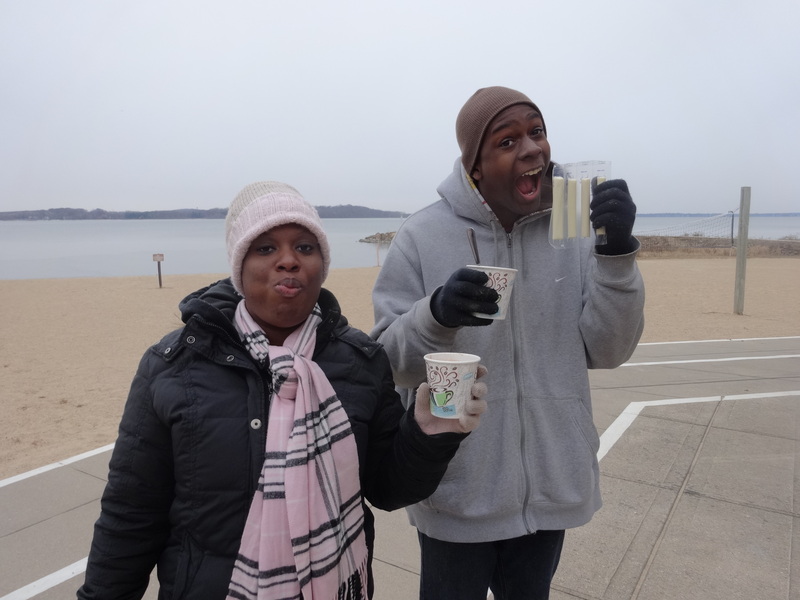 Watch this video of two young people enjoying their first outdoor hot cocoa. You can tell that they’re having a blast and you can bet that more people will come on the next trip. You can find Diane planning for her next trip at Christ the Solid Rock Baptist Church on Madison’s east side. 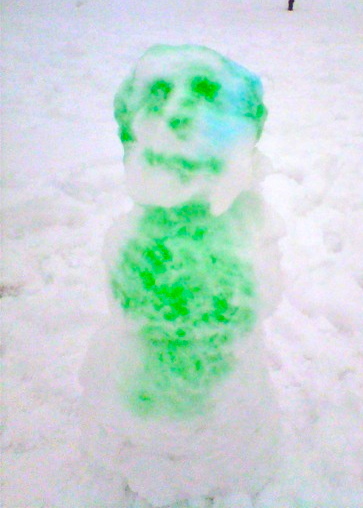 Make an ordinary snowman into something extraordinary with a little color. Who says snow has to be white? With a little food coloring, you can turn a field of white into all the colors of the rainbow. To make colored snow, fill spray bottles with water and add a few drops of food coloring. The kids will have fun marking their territory and creating all sorts of games. To make snow ice cream, put about a half cup of apple sauce in a small bowl and fill with snow. Mix together and eat. Add some milk to make the mixture creamier or try different flavors. For the complete recipe and lots of variations, click here. What are you doing to turn winter upside down? 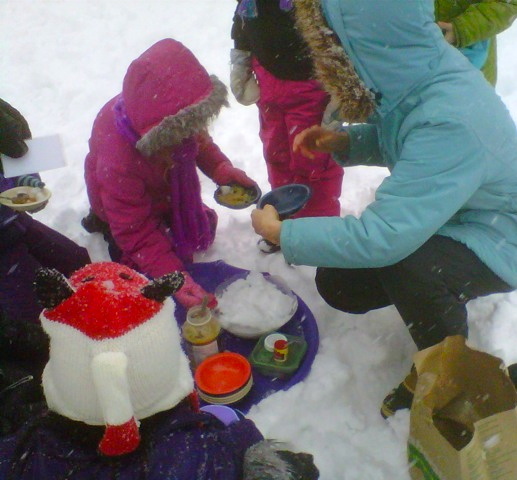 Adding snow to apple sauce makes a yummy snow treat. Add a bit of milk or cream to make the mixture creamy. 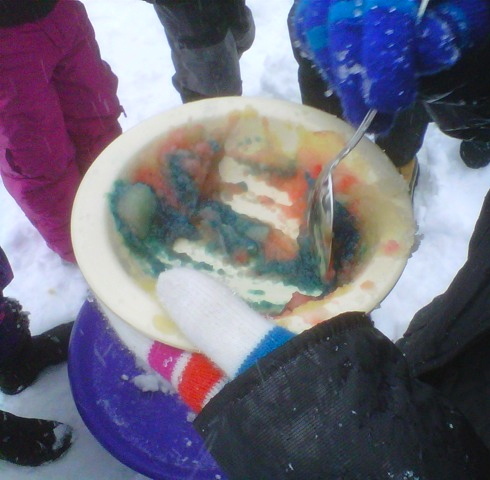 Use food coloring to make rainbow ice cream using snow. It’s yummy and fun to make. Kids love to go downhill. I even think that some of them like wiping out. “Snow plowing is bogus,” said Gavin, and nothing I could say would change that. 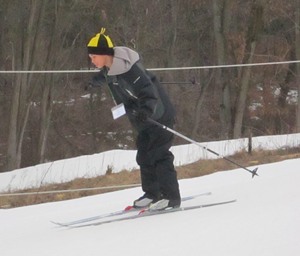 Never mind that Gavin is a first time skier and that the hill at Blackhawk Ridge doesn’t have obstacles or turns. So how do you teach a kid like Gavin to slow down? So does rain, sleet and some gloriously warm days. The day started sunny and warm and ended with a biting wind and sleet. It’s a crazy weather month punctuated by Madison spring rituals like The Garden Show, Canoecopia, Bike-o-Rama and high school basketball tournaments. 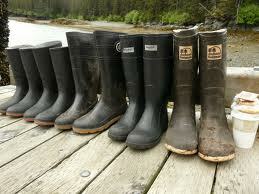 It’s a month where I break out the mud boots and think, if but for a moment, about putting away the Sorels. It’s a month at the cusp, full of weather surprises and the end of winter clubs. If you want snow this weekend, just head to the Capitol Square for Winterfest for some free family fun. Organizers have cranked up the snow machines to ensure a successful event. One year ago, we had plenty of snow, but no Winterfest due to the massive protests, so I thought I’d repost this story written during this crazy time. This year, there’s no excuse. Get to Winterfest and enjoy! Last week I canceled Ski club. Organizers also canceled most of Winterfest. Not for extreme cold or lack of snow, but because of the protest at the Capitol. It’s been a surreal week. On Wednesday, Superintendent Nerad closed Madison schools because so many teachers called in sick. On Thursday, many other principals closed schools due to teacher sick-outs. 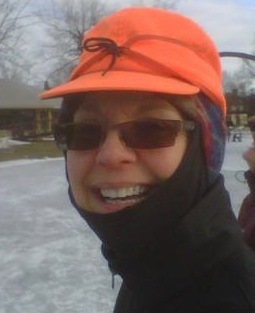 I canceled ski club because we had no kids to take. 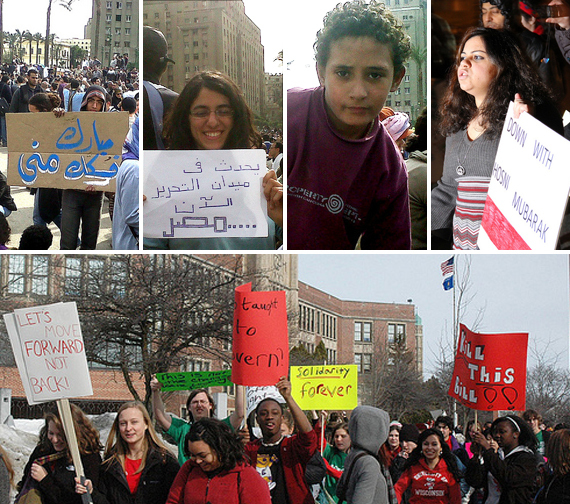 On Friday, schools remained closed and people continued to swarm the Capitol in growing numbers. Organizers canceled Winterfest which was to take place around the Capitol on Saturday and Sunday. A few events moved to the Memorial Union. The Tenney Park lagoon is frequently called Madison’s prettiest place to skate. Shaped like an uneven horseshoe, surrounded by trees and crossed by graceful arched bridges, it’s a setting reminiscent of a Currier and Ives painting. But until recently, the warming shelter was a dark and gloomy no-frills building built in 1958 and beginning to decay. 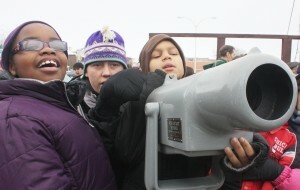 Cashel Nelson, 8, looks through a scope at the eagle overlook in Prairie du Sac during Bald Eagle Watching Days 2010 while his friend from Madison's Goodman Community Center Qarly Haywood, 8, awaits her turn.By Jeremiah Tucker, Sauk Prairie Eagle. Now one of the longest-running events of its kind in the state, Sauk Prairie’s Bald Eagle Watching Days began life as a token of thanks from the state to eagle-deprived volunteers. Randy Jurewicz, a retired biologist with the Wisconsin Department of Natural Resources, helped organize the first official Eagle Watching Days in Sauk Prairie 25 years ago. The event, he said, grew out of a national census of eagles organized by the National Wildlife Federation.